HVAC Inspection Austin: Why Get an HVAC System Inspection Before You Buy? Why Get an HVAC System Inspection Before You Buy? Buying a new home can be one of the most exciting and stressful events you experience in your life. All the stress of financing and changing closing dates can be forgotten once the keys are handed to you, but what if the HVAC system in your new home isn’t functioning properly when you move in? Getting a separate HVAC system inspection before you close can save you a lot of heartache, and as your Top Rated Local® home inspection company in Austin, Hardy Boys Inspection Services is here to help. Let’s take a look at a few reasons why you should consider this inexpensive service before you sign on the dotted line. A thorough home inspection reviews key interior and exterior components to confirm everything is working properly, including your HVAC system. The home inspector may adjust your thermostat to confirm the heat and air conditioning turn on, and they may inspect the interior and exterior components related to the HVAC system. 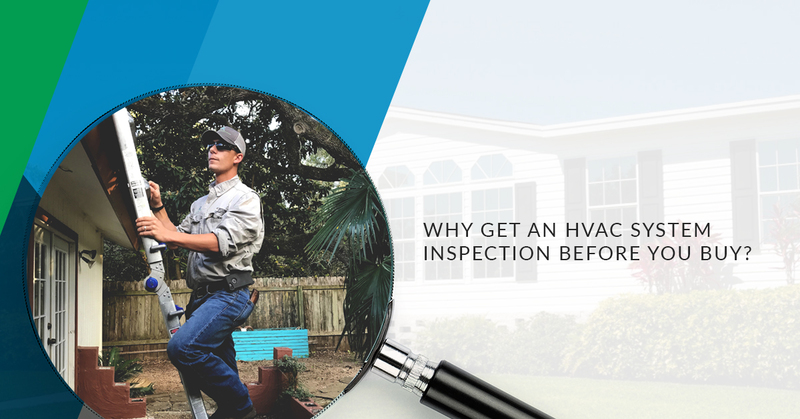 However, average home inspections don’t include air flow and diagnostics testing, which give a better overall picture of your HVAC system’s health. We all know the importance of getting a professional home inspection before buying a house. Problems with the home are either ruled out or documented in a written inspection report, which is very beneficial for the buyer. A separate HVAC inspection provides the same benefit, as a licensed HVAC technician will document any problems with the system in their report. This can be a powerful tool in negotiations, and it can prevent unpleasant (and expensive) HVAC-related surprises after you move in. With temperatures climbing above 100 degrees in the summer and dipping down into the 30s and 40s during the winter, the Austin area sees its fair share of extreme temperatures. If you are moving in during the summer, you want to know that your air conditioning system will keep you nice and cool in the process. Likewise, during the winter, you want to know that your home is warm and cozy while you unpack. Getting a separate HVAC system inspection can help ensure your home is just the right temperature on move-in day. 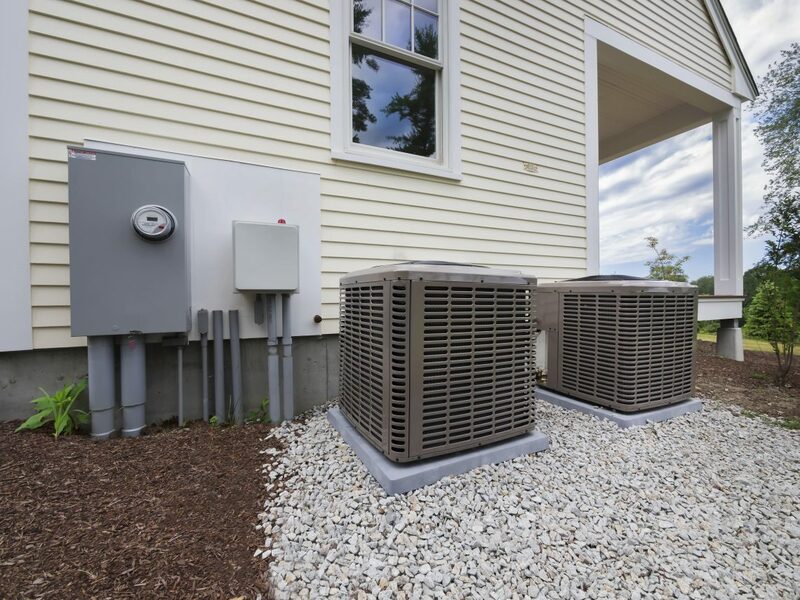 The home inspection services that our skilled team provides does include checking your air conditioning, heating, and ventilation systems to ensure that they are all in working order. However, we believe in going the extra mile to ensure that your new home is everything you imagined when you move in. As such, we partner with a licensed HVAC technician to provide you HVAC air flow and diagnostics testing. This in-depth inspection verifies that your HVAC system will adequately heat and cool your home and your air grilles will be tested to ensure they provide adequate air supply. Additionally, the technicians will verify your system was installed properly and check refrigerant levels. The HVAC tech will provide you with recommended improvements to take back to the seller prior to closing. Ready to get started? Contact our home inspection company to request your HVAC system inspection today!